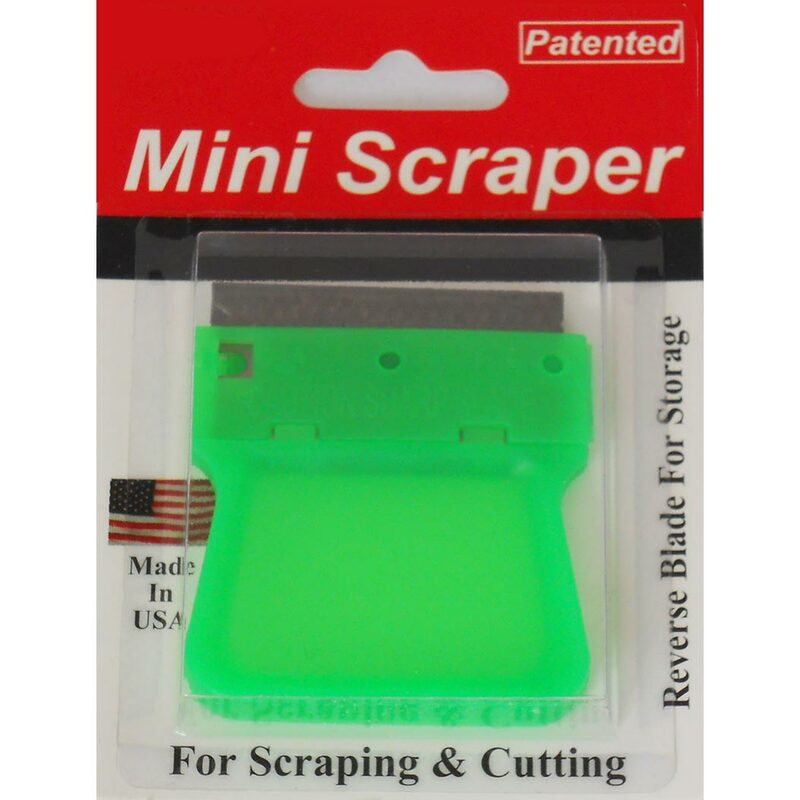 Our original Miniscraper includes a steel razor blade and is packaged for retail in a blister pack. 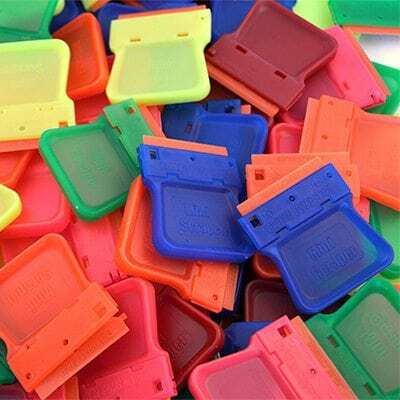 These Miniscrapers are offered in multiple colors. 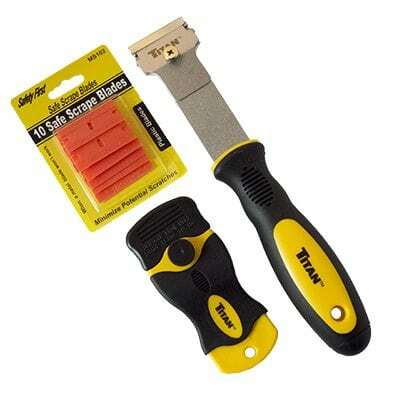 Great for tough jobs.